Hand crafted medium dry, full of traditional character. 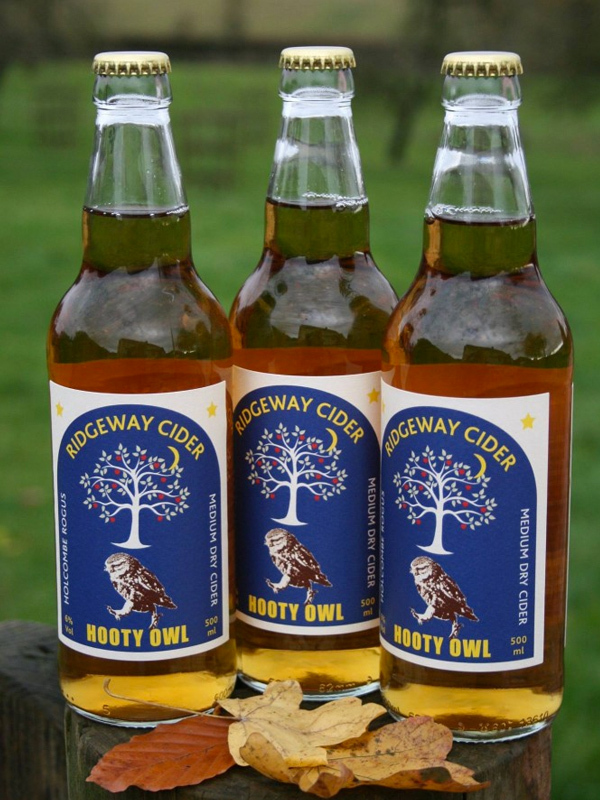 Deliciously refreshing and very popular. 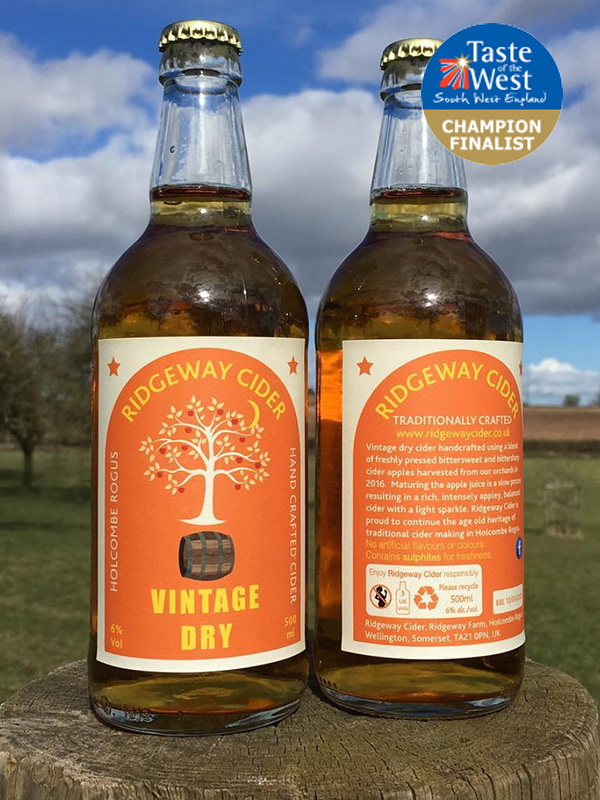 Hand crafted and slowly matured to produce a rich and intensely appley, balanced cider with a light sparkle.